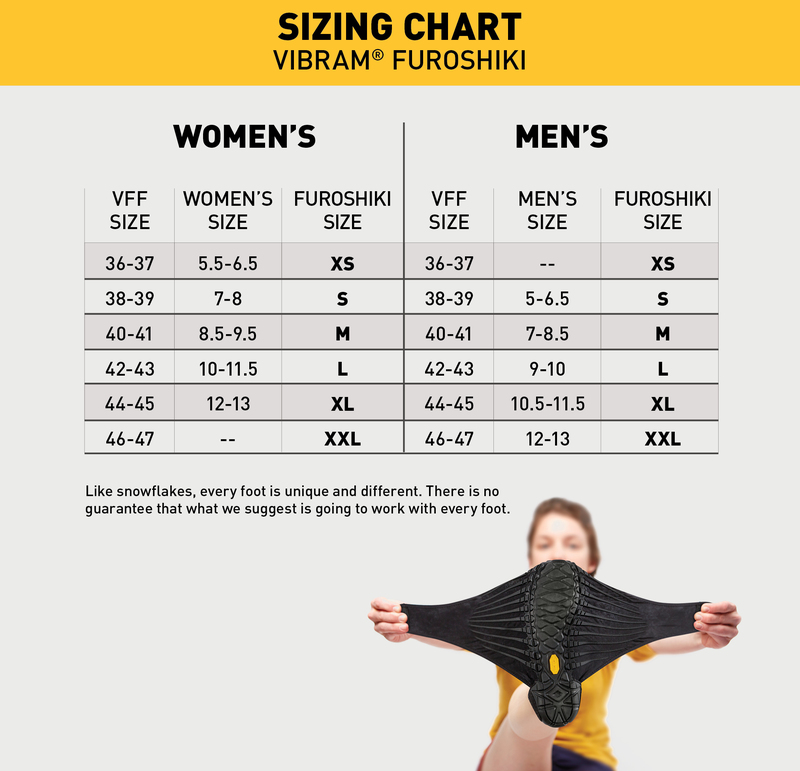 New from Vibram! Now in Winter Neoprene Boots. Our latest and greatest innovation in alternative footwear! The Neoprene Boot adds both fashion and function to our original wrapping sole concept, with a bit of water resistance. Offered in both Mid and Hi options to suit your needs. Wear it casually at your leisure or dress it up over a pair of skinny jeans or leggings! Experience the wrapping wonder of Vibram one piece construction with the grip and durability of a Vibram Rubber Sole!